Apple has just announced that the company’s annual Worldwide Developers Conference (WWDC) will run from June 8 through June 12. As in past years, the 26th annual WWDC will be held at San Francisco, California’s Moscone West. 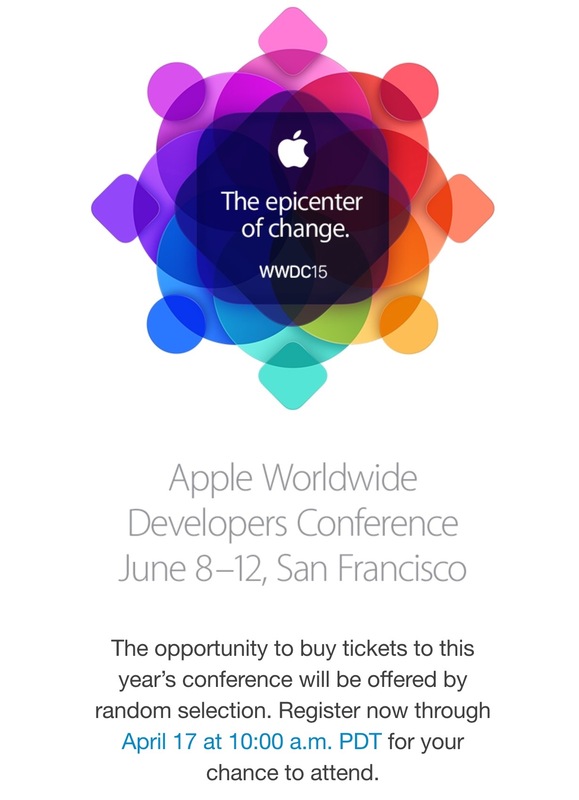 Developers can apply for tickets via the WWDC website now through Friday, April 17 at 10 a.m. PDT. Tickets will be issued to attendees through a random selection process, and developers will know the status of their application by Monday, April 20 at 5 p.m. PDT. 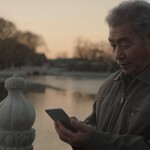 There will also be up to 350 WWDC Scholarships available, giving students and members of participating STEM organizations around the world the chance to earn a free ticket. Apple Design Awards which recognize iPhone, iPad, Apple Watch and Mac apps that demonstrate technical excellence, innovation and outstanding design. As in previous years, tickets to WWDC 2015 are $1,599. WWDC 2015 is likely to feature a demo of iOS 9 and the successor to OS X Yosemite. We are likely to also see the revamped Beats Music service.